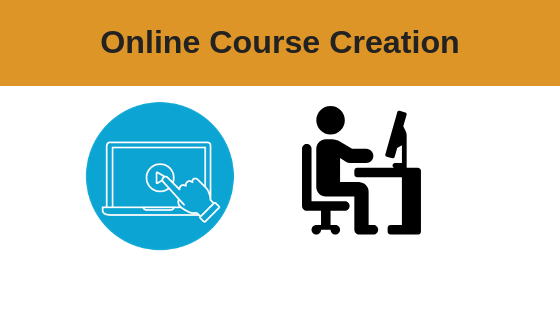 This intensive training course covers every element of the online course creation system you will need. Learn how to identify niche markets you can capitalise on, plan and create your own online training course and follow the step-by-step creation process to getting your own training course online fast. *Live training events offered periodically – see upcoming dates below* The online ‘education market’ is expanding rapidly as the appeal of being able to learn at your own pace from the comfort of your own home is growing year on year. 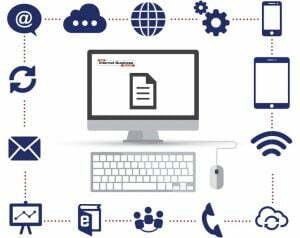 Online training courses are a great way for people to learn new skills, keep up to date with moving trends and gain easy access to information to advance careers without interfering with their lifestyles too much. Online learning has created a ‘speedy learning environment’ and with multimedia being so easy to use these days as well as mobile internet access it also means teaching techniques are changing and this course will show you how to take advantage of this growing online trend. Richard McMunn, Founder of ‘How 2 Become’, started his career in the Royal Navy serving on board HMS Invincible at the age of 16 before joining Kent Fire and Rescue services as an operational firefighter. For the next 17 years, he climbed through the ranks to Assistant Divisional Officer serving at various fire stations including Maidstone, Gravesend, Folkstone, Dover and Dartford. In 2005 Richard decided he wanted a fresh challenge and change of direction and that’s when he founded “how2become” series of career guides which were designed to help job seekers gain employment. Rick has generated over £4.5 million in online sales. The guides were so successful that Richard reached the final of the HSBC Bank Start-Up Stars Award. 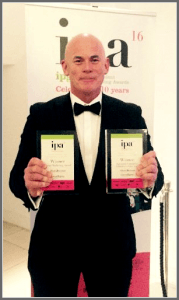 More recently Richard has become a finalist at the National Independent Publishers Guild Awards 2012, 2013 and 2014 after being recognised for his energetic publishing, brilliant ideas and highly pro-active marketing. To date, Richard has sold thousands of books and become a multiple No.1 best selling author.